For 40 days we intentionally give something up-so, why not add something, too? In the period of Lent, it's very common for Christians to give something up. But why do we abstain from certain things? There are certainly a lot of different reasons for this. From my point of view, we try to make our daily life simpler and focus ourselves through reflection and contemplation. We do this to remind us of Jesus, who suffered from deprivation and withstood temptation while in the desert for 40 days. While He was there, He took the time to pray and reflect on what His Father expected Him to do and what His life should finally amount to. This idea of reflection is relevant for us today as well. We obviously don't go off to a desert, but there is a strong desire in each of us to think about our past behavior and where our future should lead us. We do this as an intentional reminder to live according to Jesus' example. I really appreciate that we, at Franciscan Outreach Volunteers, are not just giving up things that prevent us from hearing Jesus' message but we're also trying to add something to our daily routine. Once a day we gather, listen to the readings of the day and try to put them into perspective for our daily lives. We share our different views on the readings and enhance everyone's understanding by talking about personal experiences and feelings relating to the lesson from the readings. I really enjoy this quiet and contemplative space for two main reasons. One of these is to reflect and find out more about my own faith, and the other is that I enjoy the interaction and conversation that opens up new points of view, giving me the opportunity to learn from the experiences of other community members. I have really enjoyed this intentional, prayerful time as a community. 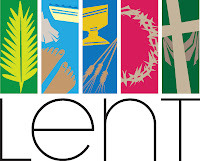 I would suggest that each of us try to add something positive in our daily lives during this liturgical time of Lent. 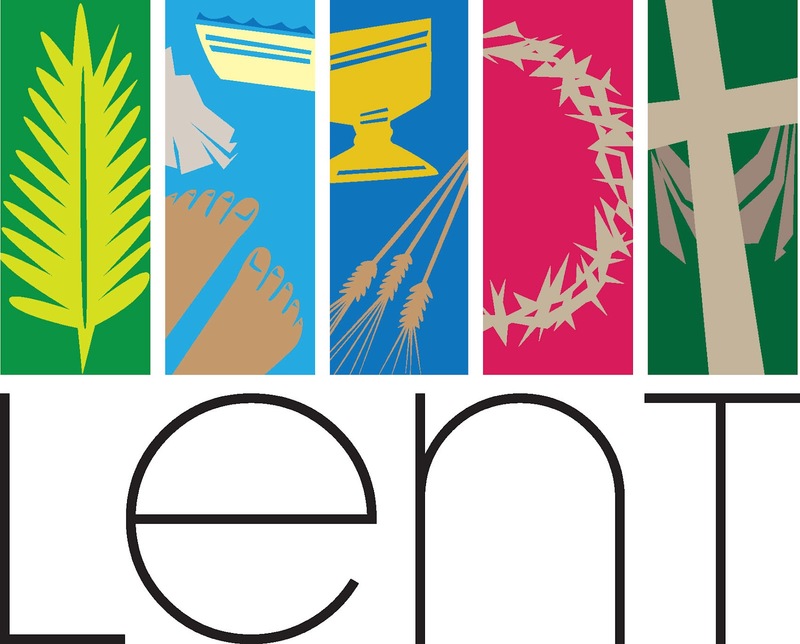 Granted, Lent is halfway over-but it is never too late to start adding something positive to your lifestyle. So, add something! Find some time for yourself amidst a busy day. Take a few minutes to reflect on your life, your faith, and (if possible) find someone you can share these thoughts with. Broaden your horizon by learning from others while at the same time also learning more about your own faith then Lenten season.